My name is David, I’m the owner and therapist here at the Limerick Pain Relief Clinic. Thanks for checking out our website. 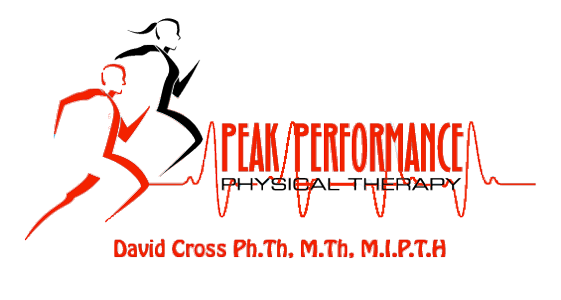 Our clinic is located in David Cross Physical Therapy,Unit 4, An Dún, Church Road, Raheen in Limerick City. This is in the business centre just behind Raheen Church. Our unit is located right beside Willow Hair Studio. We’ve been established here almost 10 years now, successfully treating people just like you with painful conditions and sport’s injuries. I continually train with update courses – this ensures that clients attending the Limerick Pain Relief Clinic benefit from some of the most effective physical therapy approaches available in the world today. Call us today to schedule your appointment, or even if you just want to chat to us to find out whether or not your condition is suitable for treatment. We look forward to hearing from you ! Your treatment costs just €50 and is carried out through light clothing. Your treatment is a hands-on approach working with your muscles and joints. You can choose between morning, afternoon or evening appointment times. Your treatment is covered by VHI, LAYA, GloHealth and Aviva Health under the category of Physical Therapy. Your treatment qualifies for MED-1 refund. Convenient free parking available outside our Raheen premises. Call us now to schedule your appointment on (061)467940 or (087)2463763.